We have seen desktop enhancement tools, docking tools, themes for Windows operating system. But one thing you noticed that the cursor you have been using is the same for many years. So, here is a small application called CursorFX that helps you in adding animation, 3D effects, etc. to the Windows cursors. 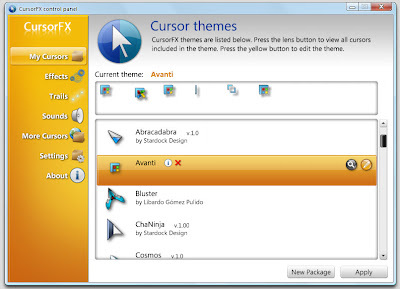 CursorFX 2.0 is the latest program version which supports Windows 7, Vista and XP. 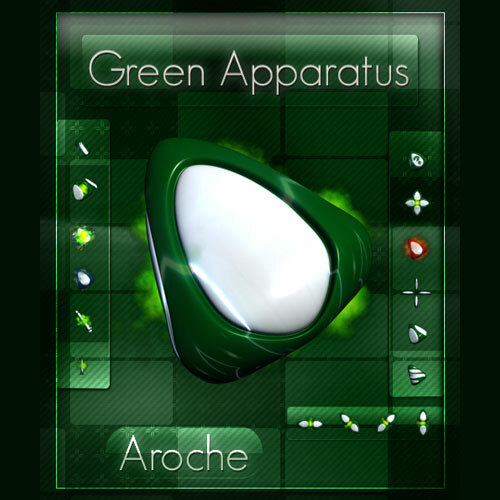 It allows you to enhance the visual look and functionality of Windows cursors. 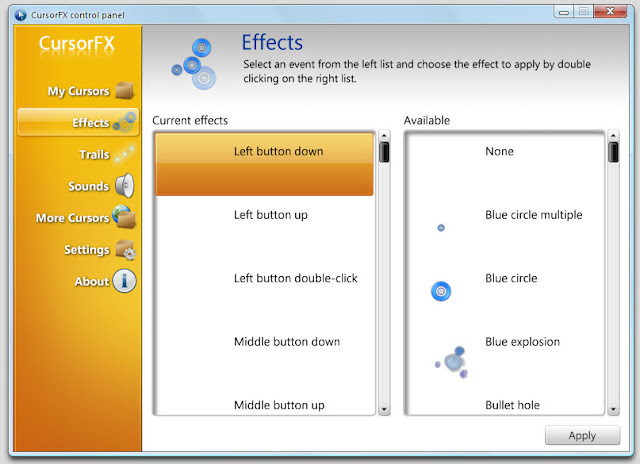 CursorFX consists of various mouse cursors with unique sizes, fluid animations, smooth edges, and many more system event behaviors. 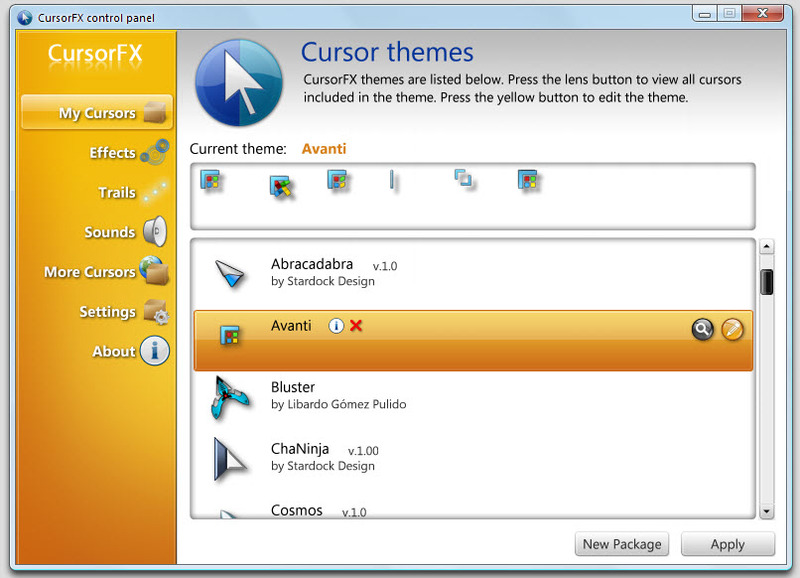 The latest version CursorFX 2.11 improves compatibility while applying cursor themes and enhances the cursor effects. Pick cursors with unlimited size. Fully anti-aliased and 32-bit alpha blended cursors. Full featured theme editor, configurable soft shadow and graphic control panel. Adjust hue, contrast, brightness, opacity, size, shadow configuration and movement smoothness. Download newly added cursors online anytime. Finally, CursorFX 2.1 is a lightweight application of few configurations ending up with smooth and attractive cursors replacing your default Windows cursors. Download CursorFX 2.1 for free from below download link.